Panic gripped some residents in parts of the Federal Capital Territory (FCT) after they experienced earth tremor on Wednesday night. The areas where the earth tremor was pronounced were Mpape and parts of Maitama districts. A resident of Mpapae, Fatima Ahmedu described the experience as frightening. She said her building was shaken by the unusual movement first noted about 7p.m., which caused her to run out of the building out of fear. Ahmedu said the unusual movement occurred about three times and caused the people living in Mpape to live in fear throughout the night. For several decades, quarrying activities and rock blasting have been ongoing in Mpape in Bwari Area Council. But the FCT Emergency Management Agency (FEMA) has attributed the cause of the tremor to seismic movement within the earth. 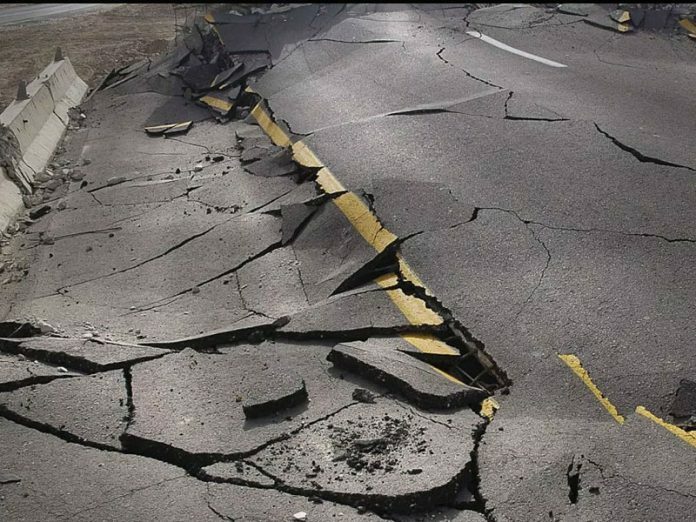 The Director General, FEMA, Abbas G. Idriss, said in a statement Thursday that the tremor was caused by sudden breaks along a fault line, resulting in sudden release of energy that makes the ground shake. Idriss also added that rock blasting and mining activities in an area could result in the underground rocks to experience stress. “We have been inundated with distress calls in our watch room as a result of Earth shaking happening around Mpape and parts of Maitama districts of the FCT. “While appreciating the calls from the public, the FCT Emergency Management Agency (FEMA) wishes to say that the possible cause of the earth shaking might be as a result of earth tremor. It is also a sign of seismic movement within the earth, caused by sudden breaks along a fault line, which results in sudden release of energy that makes the ground shake,” Idriss said. It advised that people in a building should locate a safe room, drop down and take cover under desk or tables and hold on tight to it, while those outdoor should find a clear spot away from buildings, trees and power lines.